When it comes to Dishwasher Repair Services we are the ones to hire. Our expert Technicians Have over twenty years of experience fixing Dishwashers. Furthermore, we work on all Major Makes. For example, Brands like Asko, Miele, Bosch, Fisher Paykel, Electrolux, Samsung, and LG. Also, Sears Kenmore, Maytag, Whirlpool, GE, Kitchenaid, Frigidaire, and much more. So, give us a call and let our Techs fix your Dishwasher today. Same-Day Appliance Home Repair Proudly serve the Greater Houston Area, so give us a call no matter where you are. Do not get stuck waiting weeks for your part to get here. Our trucks are continuously fully geared up. We are waiting to take your call. 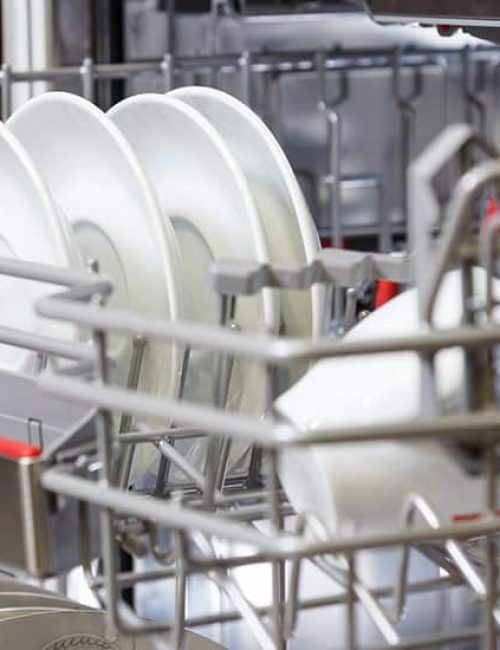 Whether your Dishwasher is not draining or adequately cleaning your dishes, We can help. You can feel great you will continuously get our precise same low expense for all repair services. We can repair all Home Appliances and all makes and styles including washers, refrigerators, clothing dryers, ovens, dishwashing machines, ranges, freezers, microwaves, ice makers, waste disposal system, and more. Asko, Miele, BOSCH, Electrolux and DCS. Kenmore, Amana, Kitchenaid, Whirlpool, Frigidaire, and Maytag. General Electric, Admiral, Kelvinator, Haier, and Fisher Paykel.